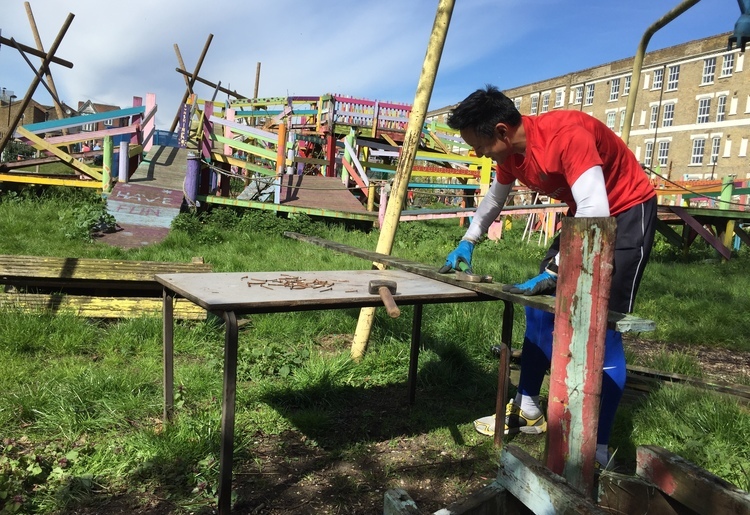 8 runners ran to help their local community in Tower Hamlets. 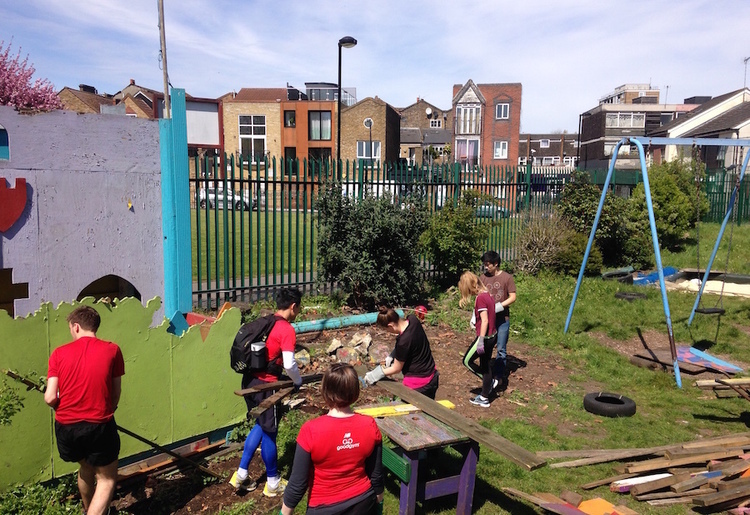 On a gloriously sunny Sunday, eight GoodGymers made their way to Weavers Adventure playground to help Weavers Adventure Playground sort and tidy their wood supplies, take down an old climbing wall, and various other helpful tasks. 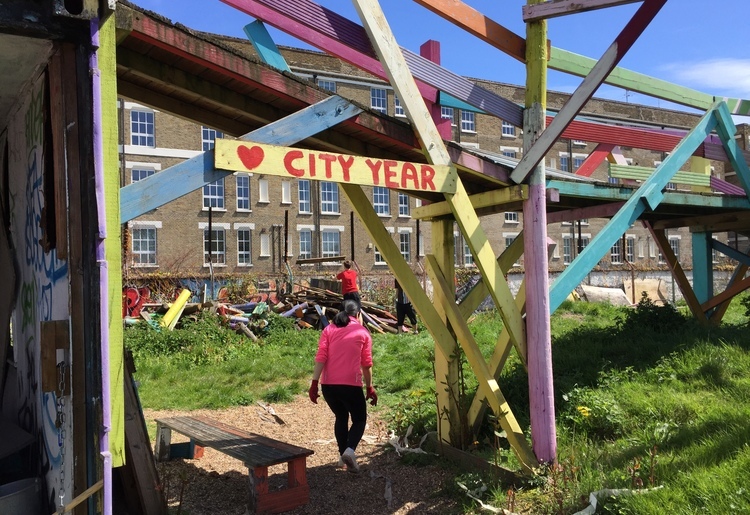 Weavers Adventure Playground is a fantastic community centre and supervised adventure playground tucked away at the edge of Weavers Fields in Bethnal Green, and has been providing a space for local children to come since 1974! 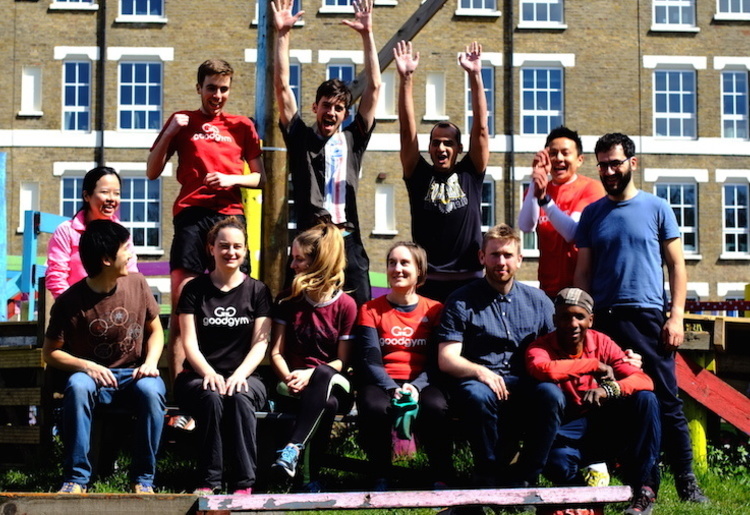 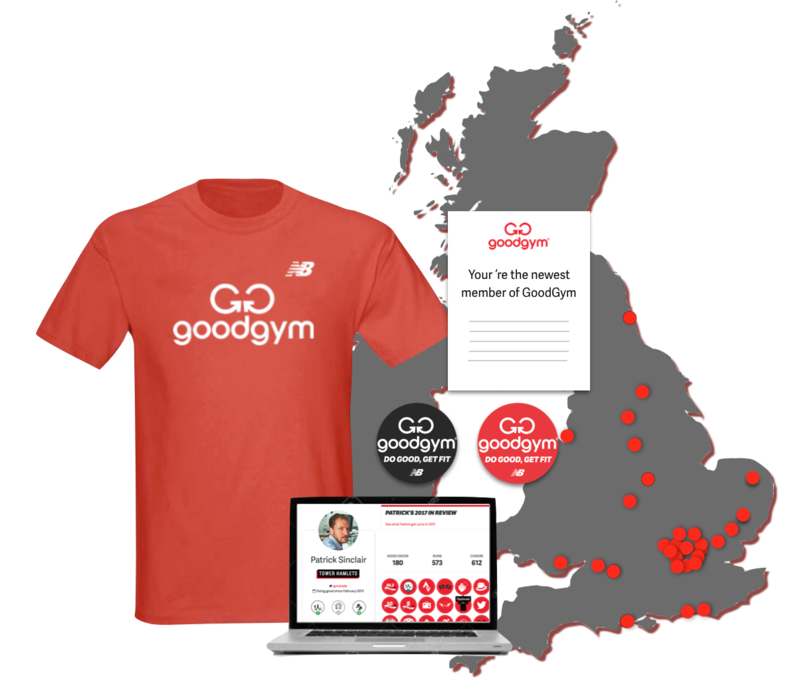 Weavers are currently undertaking a series of “community fixes” on the first Sunday of every month, to fix, improve, and generally clean up some of the outdoor structures - which is where GoodGym came in! 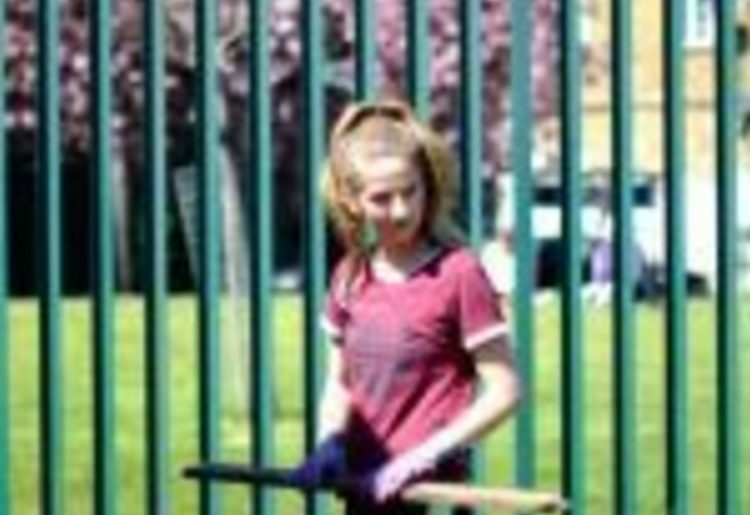 After hearing playworker-in-charge Alex explain a bit more about what Weavers do, and the variety of tasks that needed to be done, we got stuck in straight away. 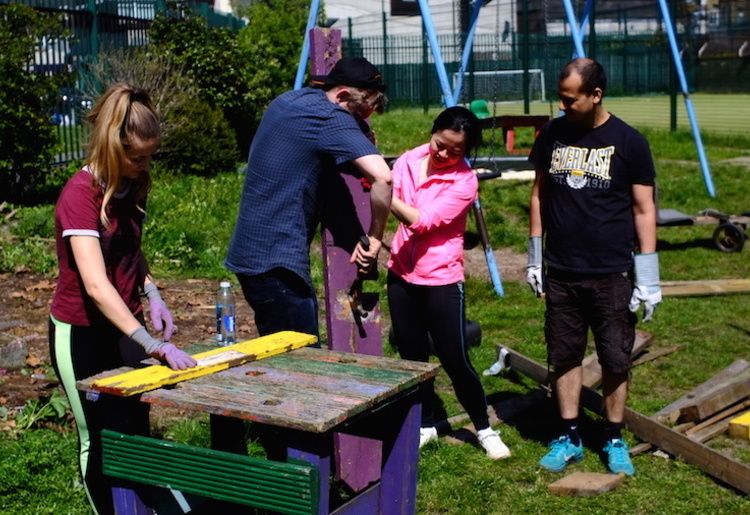 Starting off with two huge piles of wood, we cracked on sorting the good from bad, and digging out a small shelter to keep the reusable wood sheltered from rain and other elements. 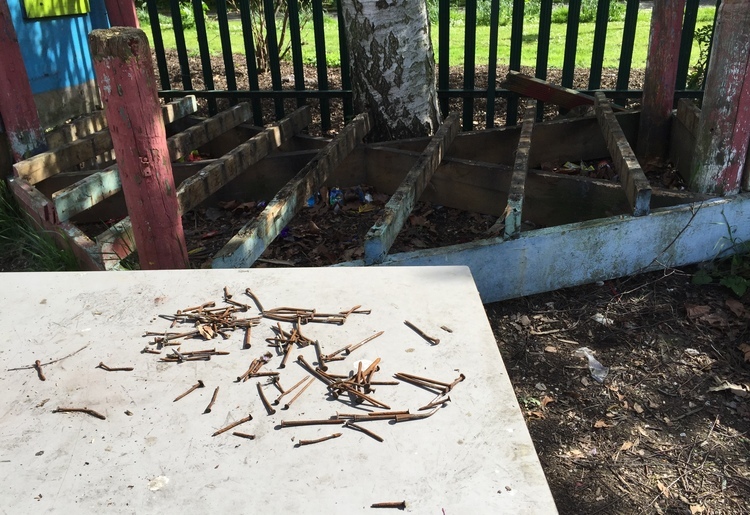 Whilst some dug, others sorted, shifted, and removed nails from wood, in addition to giving the site a general tidy-up - nice teamwork! 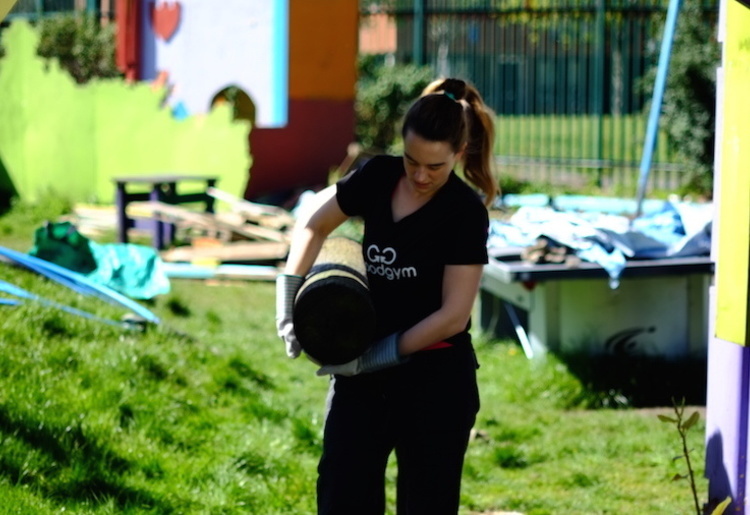 Returning to task post-break, we managed to get a good amount more wood shifting done, clearing two huge piles of messy wood into reusable and waste piles, took down a climbing wall, and left the site looking much better than it had started off that day. 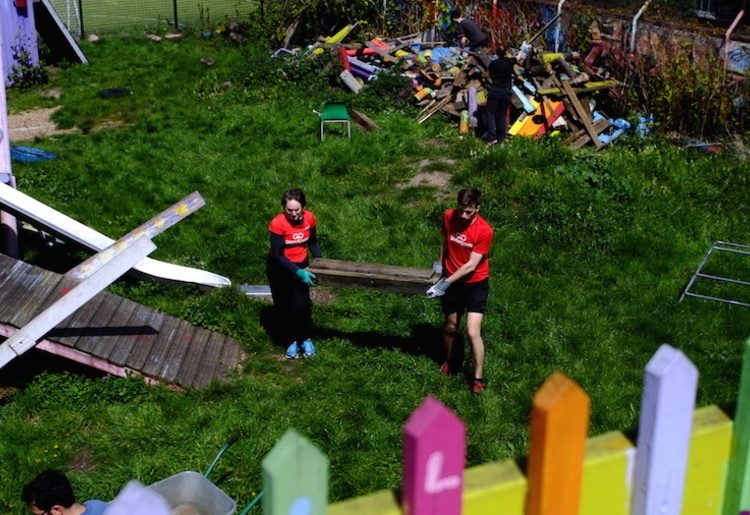 An excellent effort all-round and a task we’re likely to return to in the future! 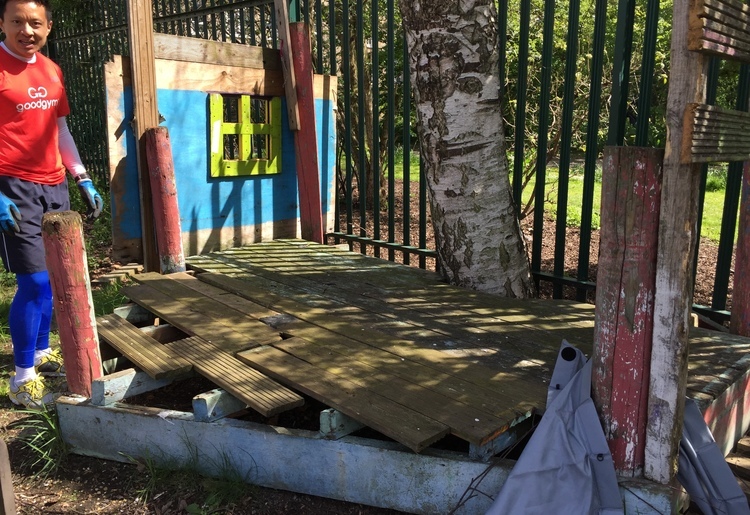 For more on what we got up to, and to see what the Weavers Adventure Playground people are up to, check out their report here!